(99 reviews) Write a review! The HL stands for high launch. It usually is a couple degrees higher compared to the same fairway wood. 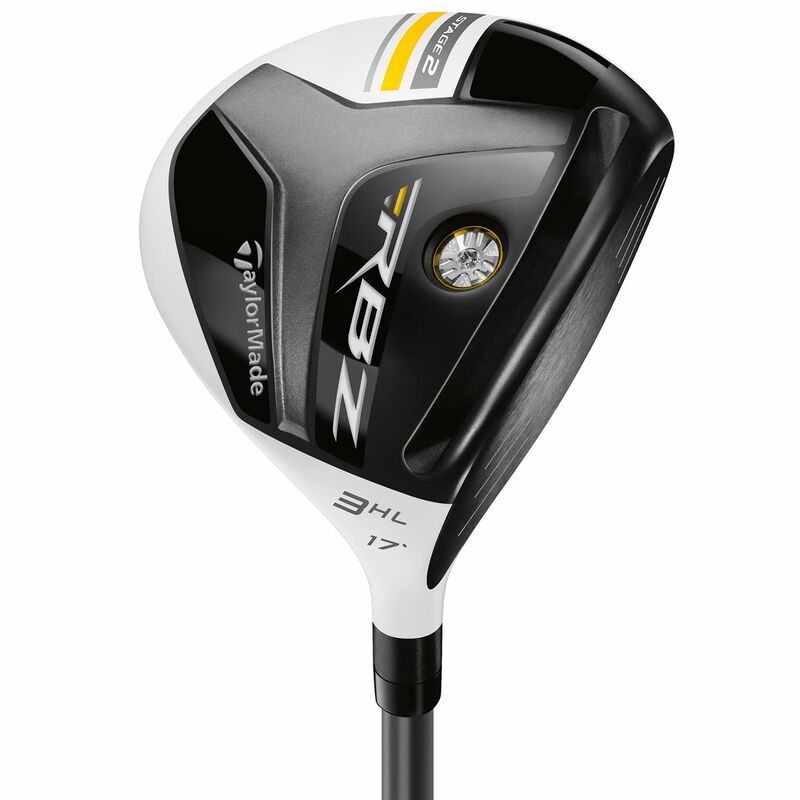 For example, if a standard 3-wood has a loft of 15 degrees, the HL version may have 17 degrees of loft. Please refer to the actual listing for more information. 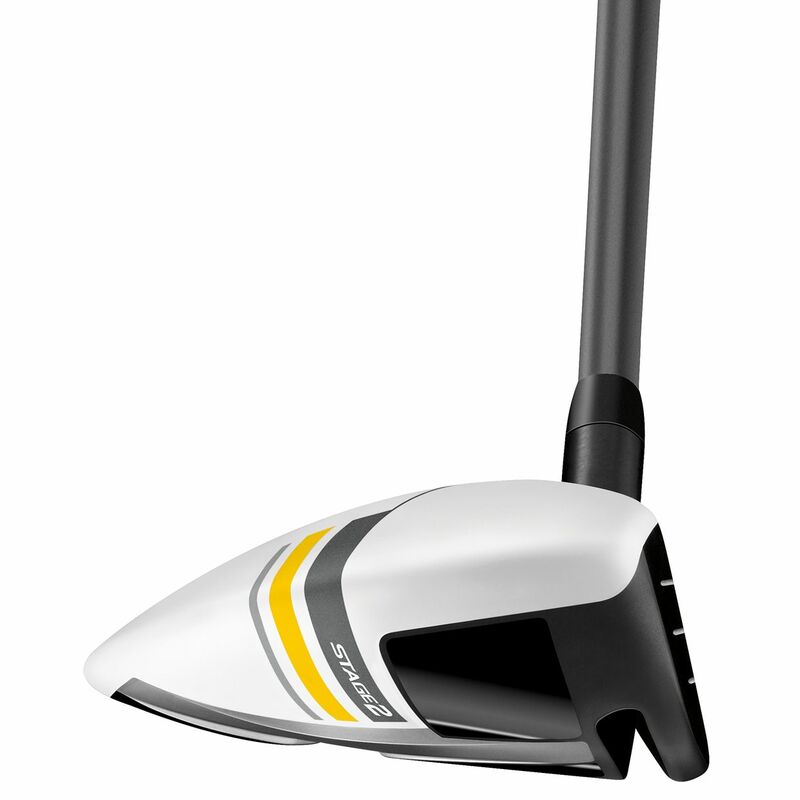 I'm writing this review mostly for GlobalGolf costumer service. Although, this club (RBZ stage 2) does hit really long and workable. Bought this club thinking that it will be a used (very good) condition but i was suprised when i opened my package, it looked like almost as "new condition". I have to say that this not my first purchase with GlobalGolf but it's my 3rd. Everytime, GlobalGolf has exceeded my expectations. Also, shipping cost is well priced and on time. Kudos for GlobalGolf. I definotely recommend this site to everyone! This has been the longest 3 wood I have ever hit. Picked up at least 15 yards, maybe more. The ball comes off the face like a rocket. Now I get the name! 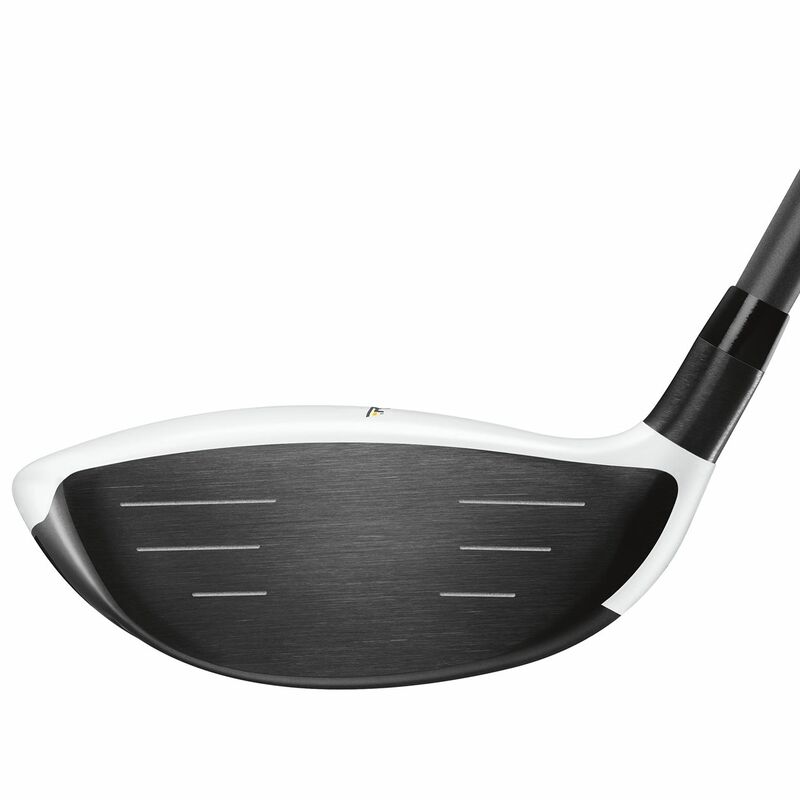 Great 5HL Fairway wood. Condition was better than described. Again, hats off to GlobalGolf for such great service !!!!! 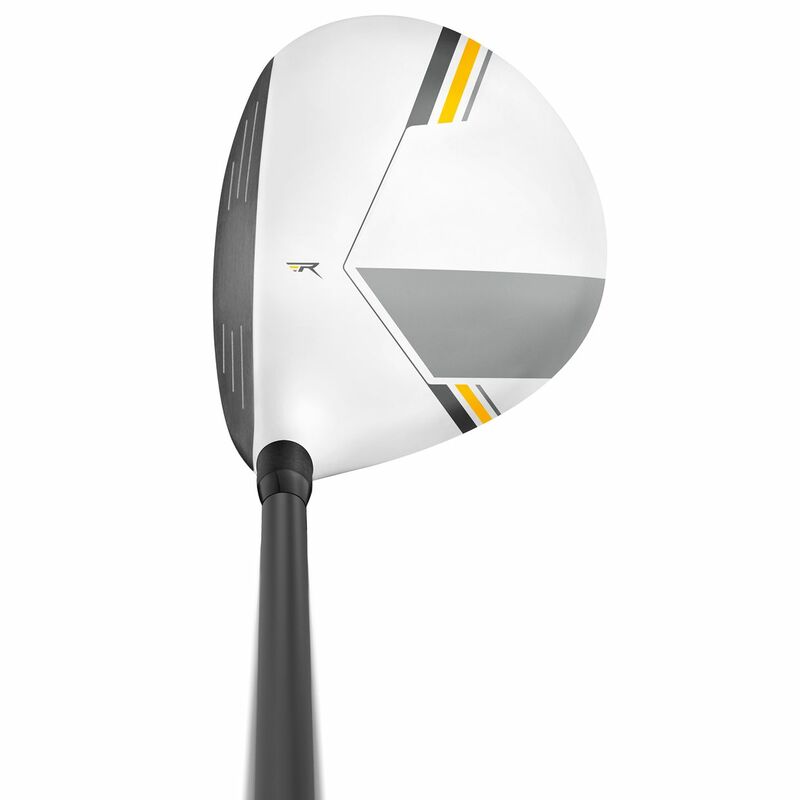 I traded in this club but was really pleased with it. 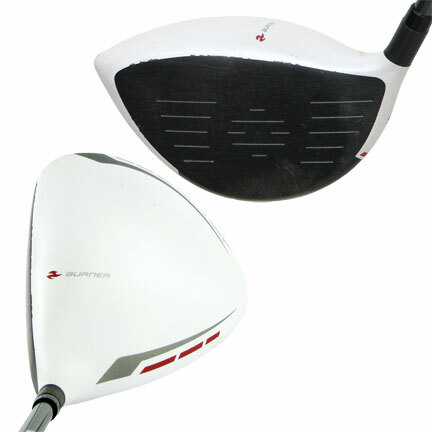 Just needed the trade in value to buy a new driver. It was a very easy 3 wood to hit, mostly off the tee for me. Great height and distance. Would easily recommend it to others. 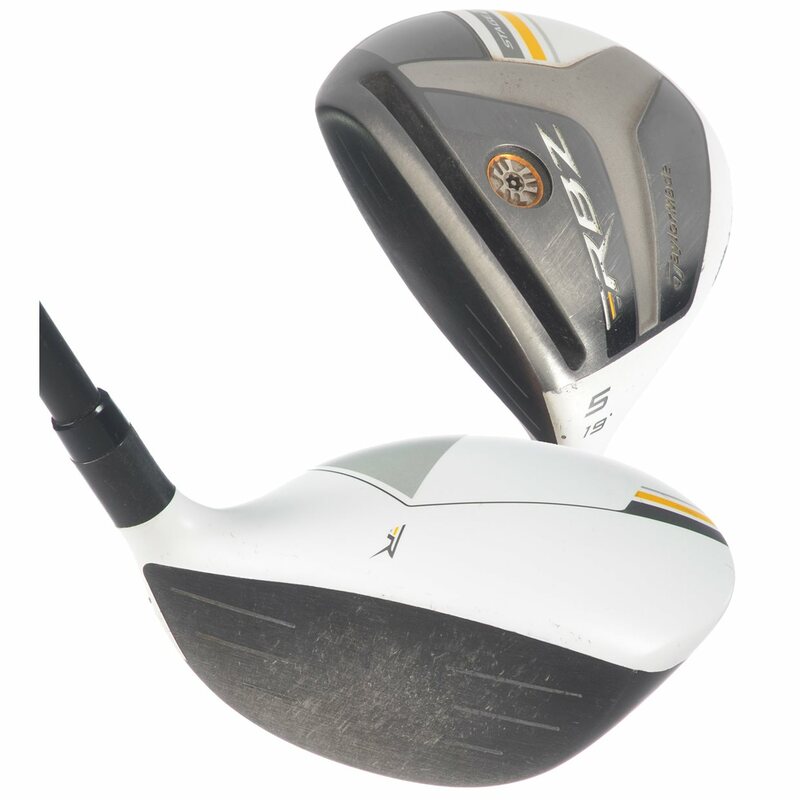 I cant hit many clubs straight and long but I can hit this 3 wood like whoa. Definitely recommend!